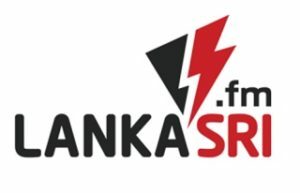 Lankasri FM Tamil Radio Live Online . Listen over 100 tamil radio stations freely online .Enjoy the latest tamil songs and news 24 by 7 online . It was Started on March 9, 2010 . www lankasri fm . Use Google chrome browser to listen this radio station in all SMart Phones like Iphone , Android mobiles .